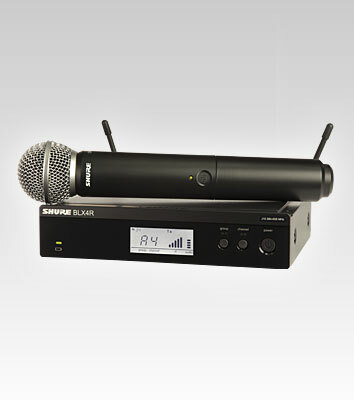 Wireless Microphone - Shure Rental Winnipeg - Spark Rentals Inc. 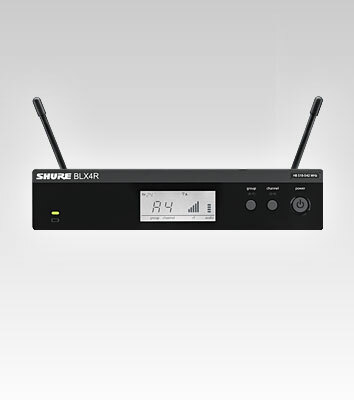 The Shure BLX4R receiver offers simple setup and intuitive controls for a wireless microphone that cuts the cords. 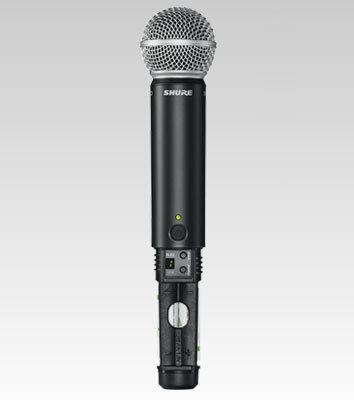 One-touch QuickScan frequency selection quickly locates the best open frequency in case of interference. Removable antennas allow for quick antenna distribution. 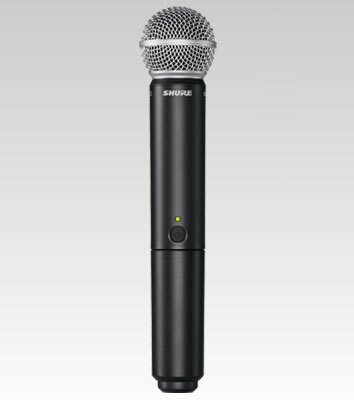 If the speaker is known to talk with their hands frequently, we recommend the Sennheiser Wireless Lavalier Microphone.